The best Mountain Bike experience of your life. Andorra offers a unique opportunity to flow through the World’s best trails. A two-stage race and exciting prologue offers the best scenery in the country with circular stages. A unique race A race designed for everyone to enjoy. 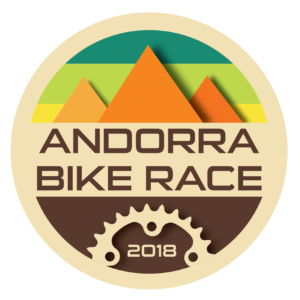 A race to celebrate the beauty of Andorra and share with people around the world our passion for cycling.